A few months ago when my sister graduated from university I (gladly) agreed to watch two entire seasons of Scandal with her… on the couch… in four days. I am so ashamed to say that, but I actually got a lot of work done during so I don’t feel too bad about it. The point of me telling you that (embarrassing) story, is that the commercials we saw inspired this recipe. You know how Hulu requires you to watch a couple commercials a few times throughout every episode? Well, Haagen Dazs clearly paid Hulu BANK for their commercials. For two weeks straight my sister and I were repeating, “Cap-uu-ciiii-no,” and “Liiii-mon-cellll-o,” to each other. 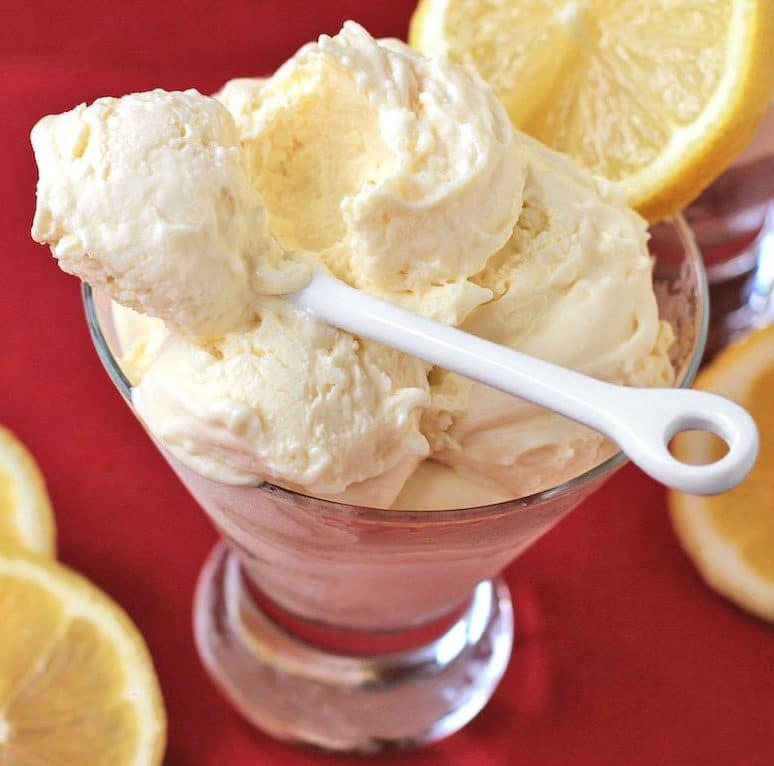 This healthy Lemon Frozen Yogurt is delicious, smooth, creamy, and refreshing! It doesn't taste refined sugar free, fat free, and high protein one bit! In a blender, add the yogurt, Limoncello, stevia, lemon flavor, vanilla extract, and butter flavor. Blend until smooth. In a small bowl, whisk together the corn starch, xanthan gum, baking soda, and salt. With the blender running, slowly add in the dry ingredients. Blend until smooth. Feel free to add natural yellow food coloring or ground turmeric for color! If you want a seriously boozy fro yo, check out my BOOZY Limoncello Frozen Yogurt recipe! 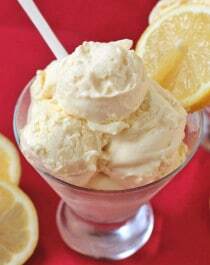 Compared to Haagen Dazs Limoncello Gelato, my Healthy Lemon Frozen Yogurt has 130 less calories, 9g less fat (and actually has zero fat), 19g less sugar, and 7g more protein. What a difference, yes?! Plus, my recipe doesn’t contain any heavy cream, sugar, corn syrup, and egg yolks like the Haagen Dazs version. This is such a healthy and yummiest recipe. 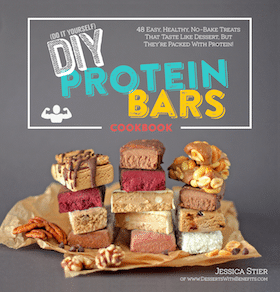 Love to eat the recipe and Like all the beautiful photos shared here. Many thanks for sharing it with us. Keep sharing. I love your frozen yogurt recipe. I’ve never tried lemon yogurt before, but it looks delicious. 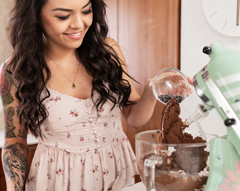 Thank you for sharing such a delicious looking recipe with us! 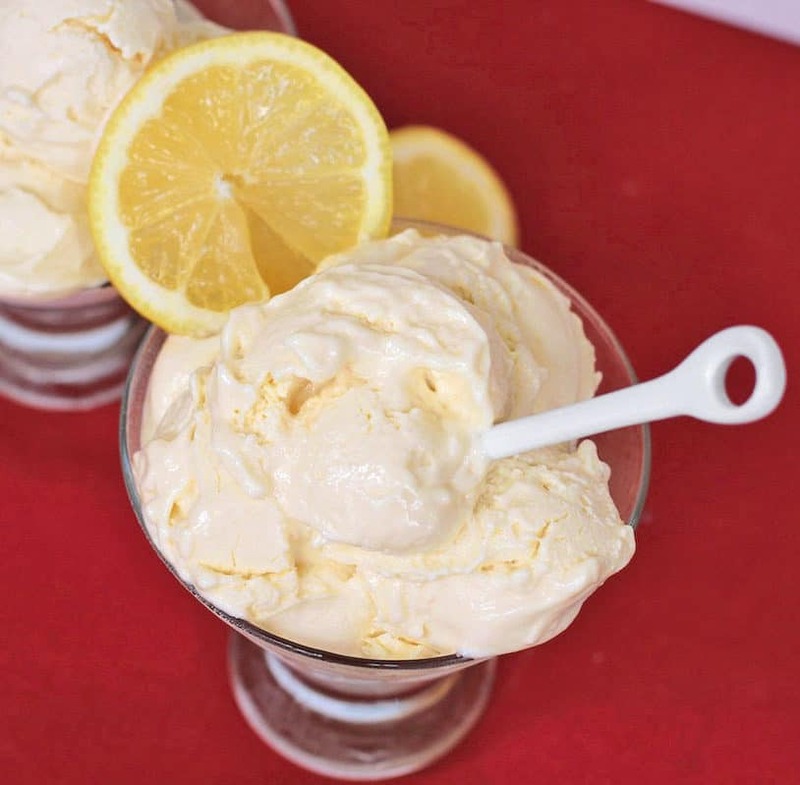 While the lemon frozen yogurt looks wonderful, how difficult would it be to swap the lemon with another flavor like peach or pineapple for example? 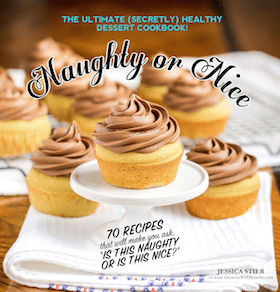 Would it require changes to additional ingredients? Very nice low cal recipe! Want to try it out sometime..how does the uncooked cornstarch work? Cooked cornstarch makes stuff creamy, wont the raw leave a powdery after taste?